Sun, sand, surf. The deck of a sailboat or a cruise ship. A kayak, a jet ski, or a paddleboard. The gym floor, the Zumba dance floor, or the floor of a pool. 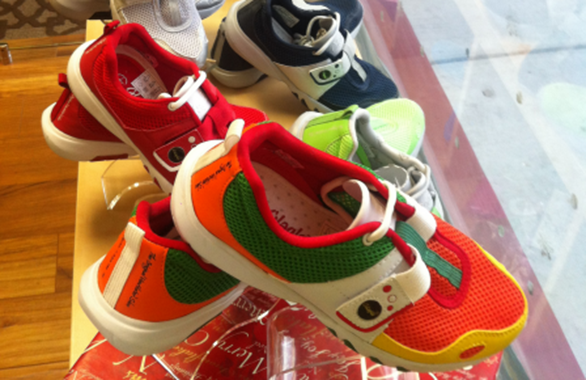 In addition to every day wear, anywhere you go, Glagla shoes can take you there in light weight comfort. 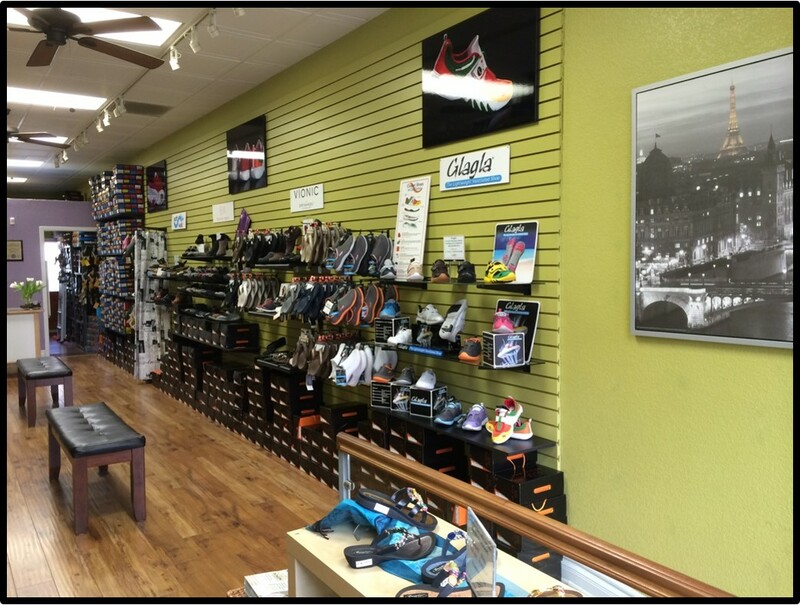 The European Glagla line of shoes is the cornerstone of Coolest Shoes in California. With nearly 10,000 Glaglas sold nation-wide, we know how important Glaglas have become to our customers. Whether you are exploring the streets of Paris, wading across rivers in Costa Rica, or walking the boardwalk of San Diego, the 7 ounce, ventilated Glagla is your ideal footwear partner. 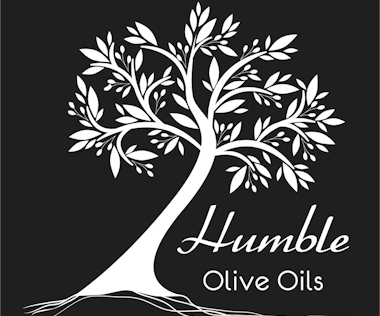 But we are more than just Glaglas now! 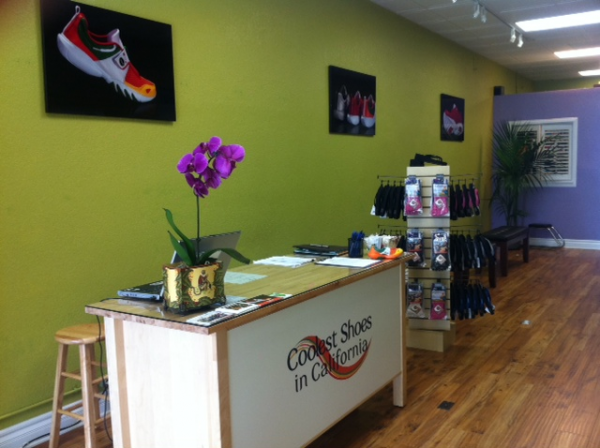 Coolest Shoes in California carries 14 comfortable brands that embrace the California leisure lifestyle. 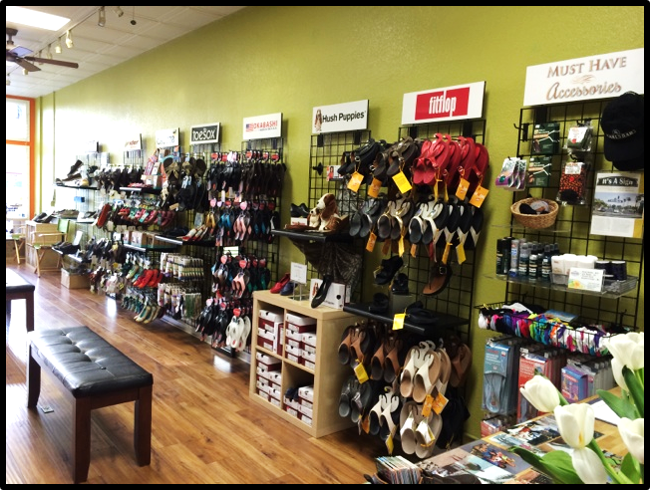 Lightweight, ventilated mesh deck shoes for men (No Sox), woven elastic memory foam shoes for women (Bernie Mev), Brazilian-made, water-friendly sandals for men, women and children (Rider), and cleverly mismatched shoes for kids (Chooze) are just some of our most popular brands. 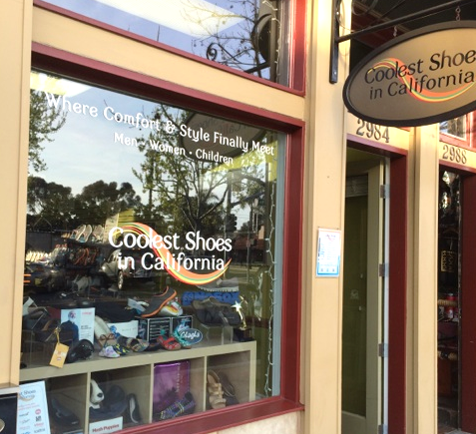 Whether you are a California native or just want to take a piece of California back home with you, stop by Coolest Shoes in California and see what the comfortable, California lifestyle is all about.